PHUKET: A Russian expat living in Phuket is believed to be the mastermind behind the online foreign-currency exchange (‘Forex’) trading scam operated through the SiamOption.com website that has lured 1.4 million people to invest hundreds of millions of baht. 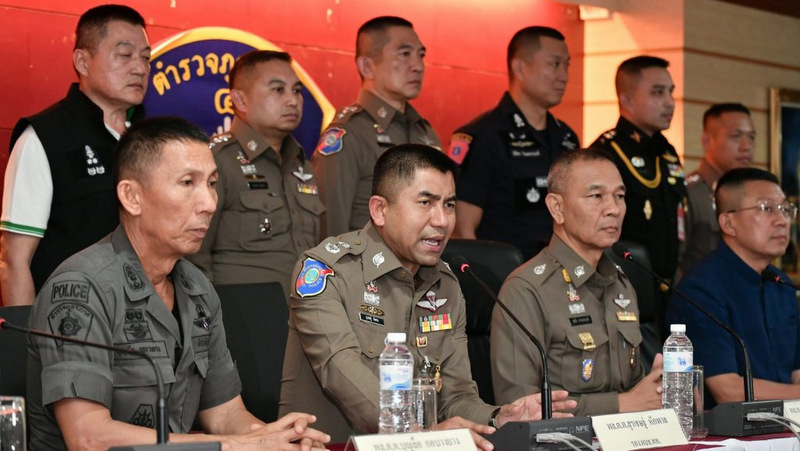 The news was revealed by Tourist Police Deputy Commander Maj Gen Surachate Hakparn yesterday (Aug 15) in announcing the arrest of 19 suspects involved in the scam in co-ordinated raids in Bangkok, Khon Kaen and Phuket. 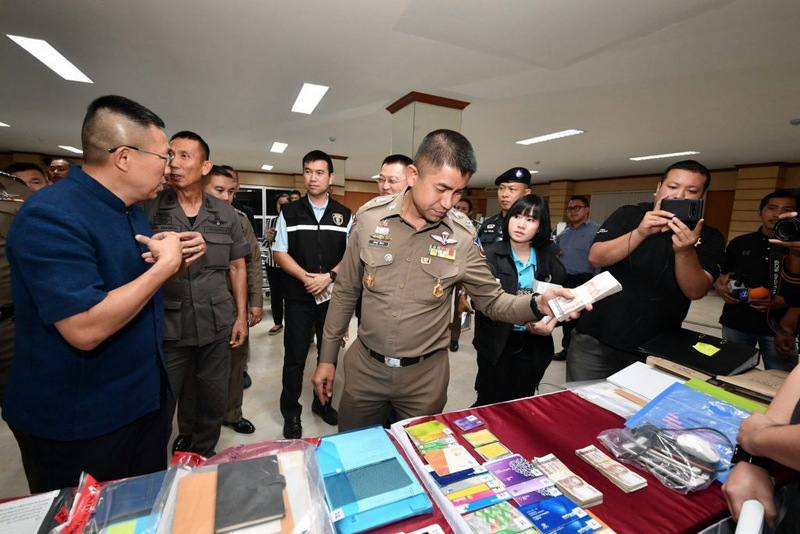 Nine of the suspects were arrested in raids at six locations in Phuket, with the main raid at the office of Helix Thai Beach Co Ltd (Phuket) at 26/164 Chao Fa Rd East, Chalong. 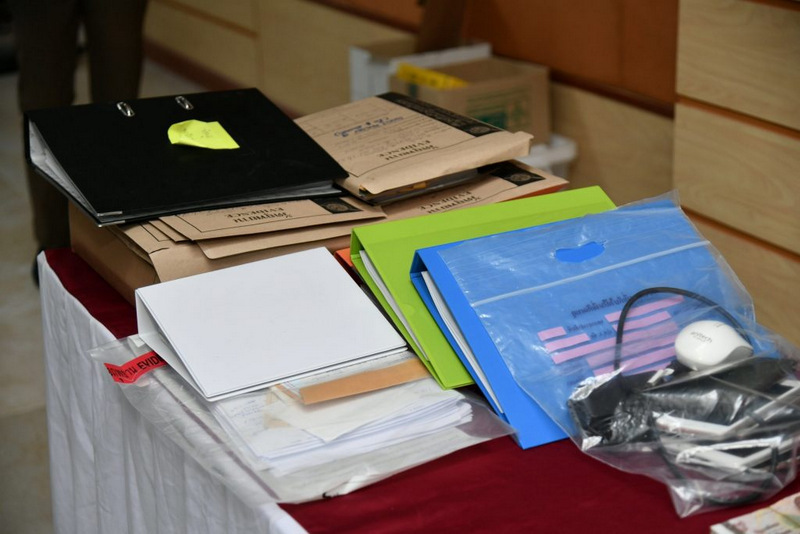 The nine Phuket suspects arrested were named as: Ms Rattanaporn Pannork, 30; Miss Niphawan Srinuam, 31; Ms Pakkaporn Jinakat, 39; Ms Pattara Nadee, 47; Ms Chittanan Setthapith, 45; Mr Nuttapong Sriwan, 20; Mr Thanandorn Thaimai, 34 (named as the head of the group); Mr Jeerapong Maneesri, 41; and Mr Chalum Chujit, 44. “This is quite a big network. There are major investors behind this, one of them is a Russian – but he has already fled Phuket,” Gen Surachate said. “Right now were are tracking about B130 million in the scheme, but there is another B600mn that we are trying to get back for the victims,” he said. 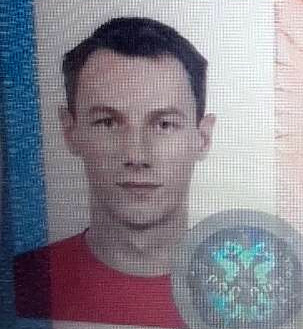 Maj Ekkachai Siri of the Phuket Tourist Police confirmed to The Phuket News this afternoon (Aug 16) that the wanted Russian expat in Phuket was Alexey Chikalov, 37, from Leningrad (now known as St Petersburg). “Tourist Police in Bangkok are working on this information. We have sent all suspects from Phuket to Khon Kaen already. Now we are still working on the investigation for more information in Phuket,” he added. 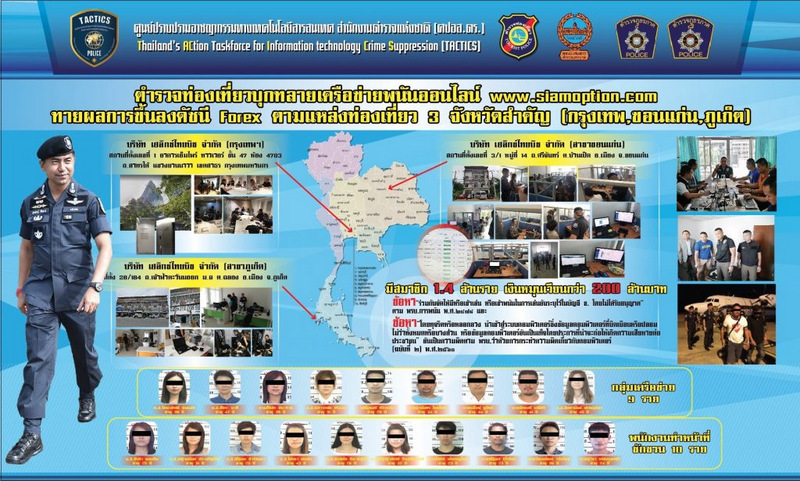 The raids were carried out by Thailand's Action Taskforce for Information Technology Crime Suppression (Tactics), which acts as a joint taskforce including officers from the Tourist Police, the Royal Thai Police Region 4 branch and the Thai military. 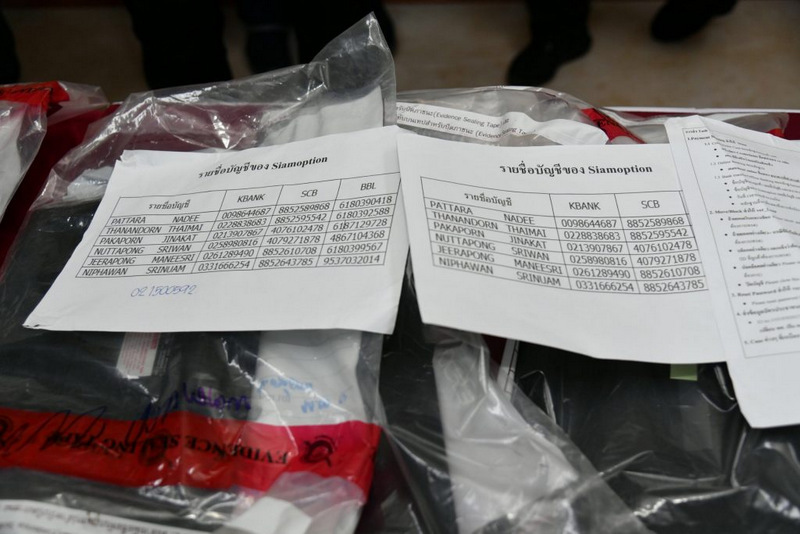 An online investigation by the task force led officers to stage co-ordinated raids targeting nine locations: one in Bangkok, two in Khon Kaen and six locales in Phuket. The raid in Bangkok targeted the office of the Helix Thai Beach Co Ltd, located in Room 4703 on the 47th Floor of the Empire Tower in Sathorn District, yet no arrests were reported there. The raid in Khon Kaen targeted the office of Helix Thai Beach Co Ltd. (Khon Kaen) located at No. 3/1 Moo 14 Srichan Rd, Ban Phet, Muang District, Khon Kaen Province. 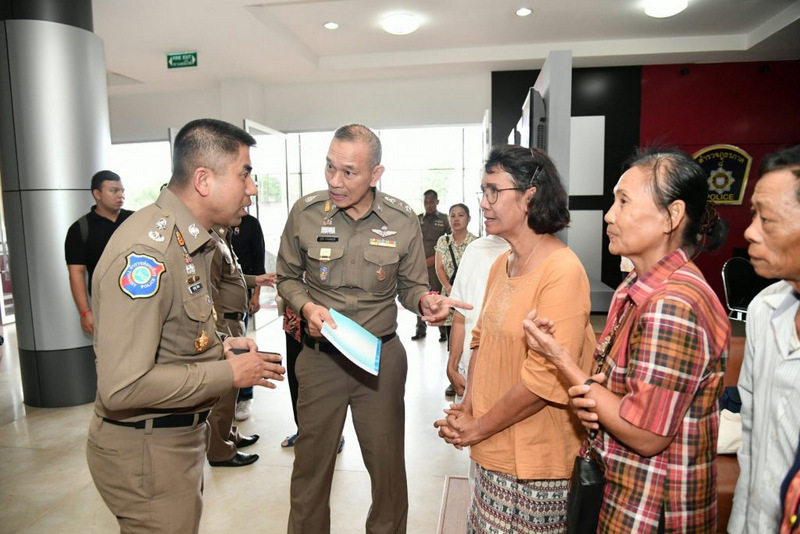 The 10 people arrested there were named as: Miss Jirapa Paengleum, 25; Miss Natthamon Jumratnaew, 25; Miss Somreuthai Piyapisuth, 26; Miss Chayanan Prasertsang, 31; Miss Amyaporn Theerasathienpong, 32; Miss Paya Piypiew, 43; Mr Kosol Piyanoothai, 23; Mr Nattapol Kurairath, 23; Mr Suwicha Longboonsri, 24; and Mr Wattanaphan Wichairam, 36. 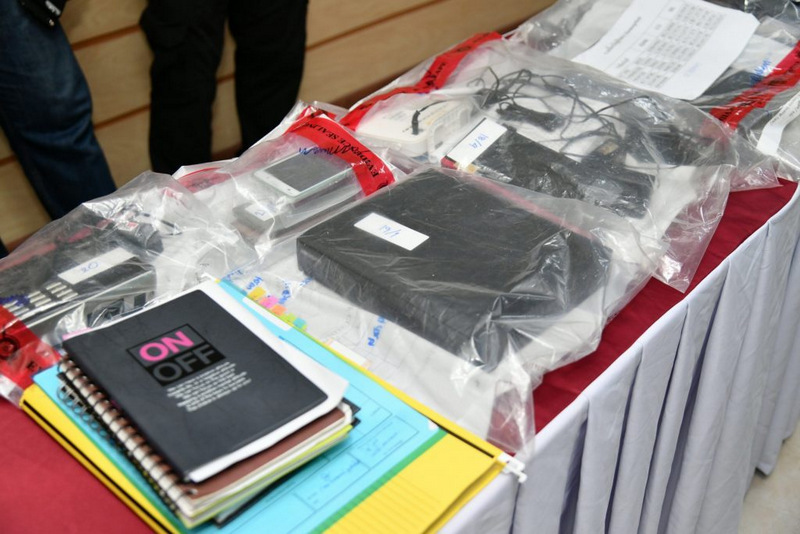 Seized in the raids were 17 laptop computers, 15 smartphones and B260,000 in cash as well as bankbooks for 22 bank accounts. The raids followed people in Khon Kaen filing a complaint with Khon Kaen Governor Dr Somsak Jungtrakul. People were invited to invest in more than 70 assets, including currency pairs, indexes, stocks and commodities, which the group called ‘binary options’, Gen Surachate explained. “But when people buy the subscription and transfer money, they could not trade or invest as advertised on the website,” he said. Instead, the funds were actually transferred to a CryptoIndex e-currency and “metals” funds, he added. “Which is not an investment, as it announced on the website – it operated as a gambling style operation,” Gen Surachate said. “The group had 1.4mn subscriptions, with about 100,000 new accounts each month, together generating a total income from account subscriptions of about B20mn per month,” Gen Surachate said. “The total amount of turnover for the group is more than B100mn a year,” he added. Now all bank accounts and all online accounts associated with the group have been frozen, Gen Surachate confirmed. “The group used Bangkok and Phuket as their main offices with the office in Khon Kaen set up to lure people to join as a brokers. This team claimed they had a good reputation that was legally registered with the Ministry of Commerce’s Department of Business Development,” he added. “However, please tell any people you know to not believe in this kind of business, because such businesses claim that members will receive an income benefit of 10% – and that is not true,” Gen Surachate said. “From now on I will work seriously and continuously on targetting these types of businesses. We have already found five to six other websites doing the same thing,” he said. Khon Kaen Governor Dr Somsak Jungtrakoon thanked Gen Surachte for quick action on taking down the group, and warned any new potential investors that even signing up for such investments could land them in trouble with the law. “There are many types of this business in Khon Kaen, and many victims. This is like Gen Surachate helping to clean up our city – and help our people,” he said. However, Dr Somsak warned against even signing up for such schemes – and that as such schemes were considered a form of gambling, people who sign up for such services could face a criminal charge under the Gambling Act for which they could face up to two years imprisonment or a fine up of to B2,000. Gen Surachate confirmed that the suspects already arrested face charges under the Gambling Act and for using computers to commit fraud or otherwise deceive people. “We warned anyone else found involved in the scheme or still involved in any similar scheme will be arrested and face criminal charges,” Gen Surachate said. “And we will expand our investigation into the major investors, who will also be investigated for money laundering,” he added. “Please give the message to any persons you know who may be still involved in any similar activity that they too face the same criminal charges,” he warned.